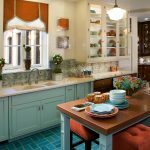 Design/Build Business: "Eclectic Kitchen" - Cynthia Bennett & Associates, Inc. 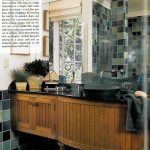 The April 2002 issue of Design/Build Business features an article entitled “Eclectic Kitchen,” covering a project handled by Cynthia Bennett & Associates. What do dot-comers want in a kitchen? The married owners of this craftsman home in the historic Arroyo neighborhood of Pasadena, Calif., work 18-hour days in a high-tech industry and had very specific ideas for their remodel. Not only did they not want a contemporary look, they wanted a blending of French bistro and craftsman styles with a Japanese-inspired relaxation room opening to the outdoors. At first, designer Cynthia Bennett was hesitant to blend the seemingly opposite styles of pared-down arts and crafts design with the more decorative French ’20s look. 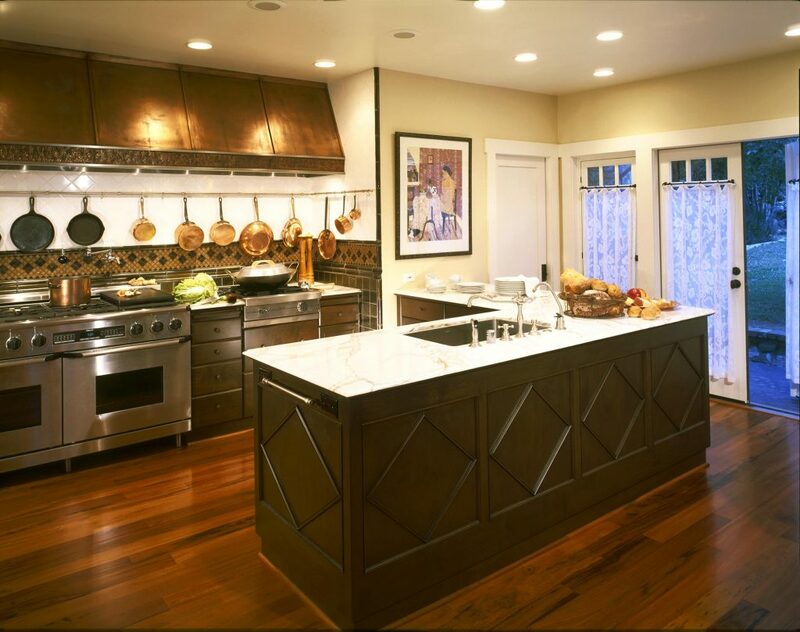 Interestingly enough, however, the French bistro period was going on in Europe at the same time craftsman homes were popular in the U.S. during the ’20s and ’30s. “My main challenge was in trying to combine all the elements,” says Bennett. She accomplished this by using luxury materials and decorative accents.